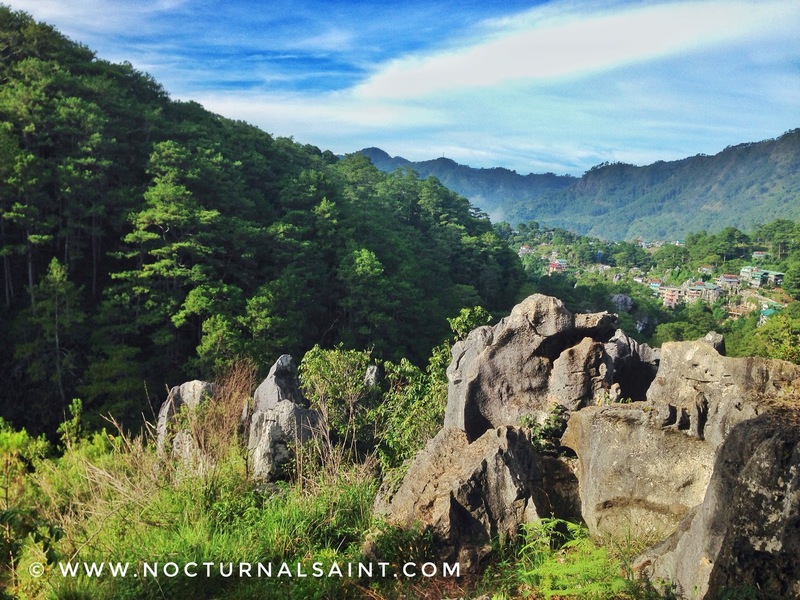 Sagada is located in Mountain Province and part of the Cordillera Administrative Region (CAR). 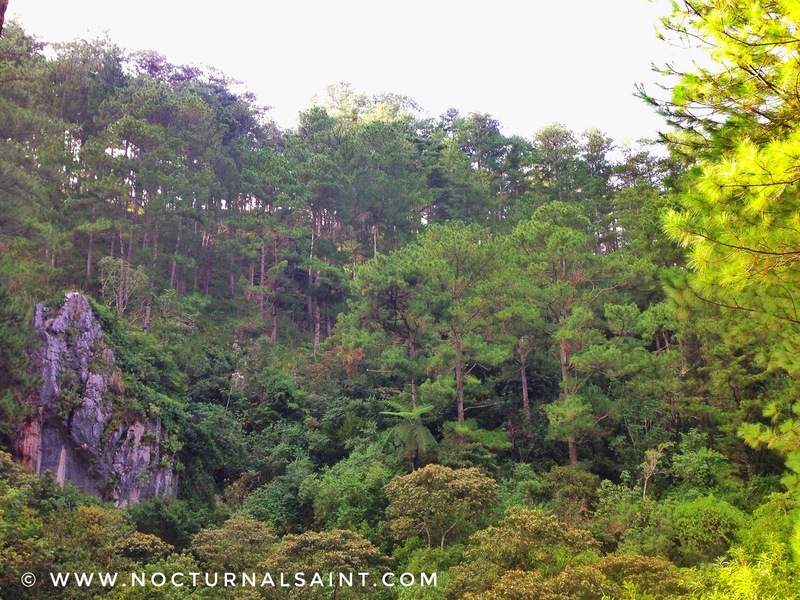 Sagada has two climates, wet and dry season. Wet season is from November to February while dry season is from March to May. It is coldest during February, when the average temperature drops as low as 4 degrees Celsius. People of Sagada are Igorotos who speaks their local dialects called Kankana-ey. However most residents are also fluent in filifino (tagalog) and english. 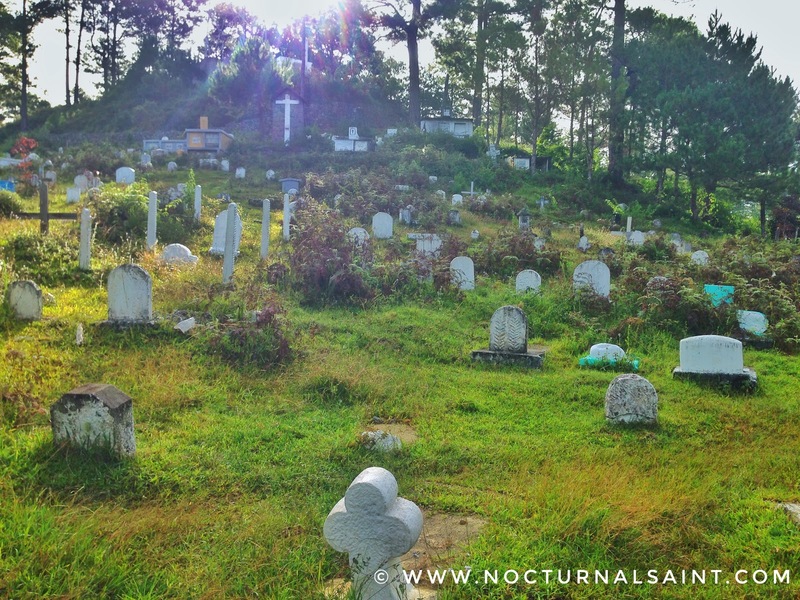 Christianity has long been established in Sagada. Walk or bike. 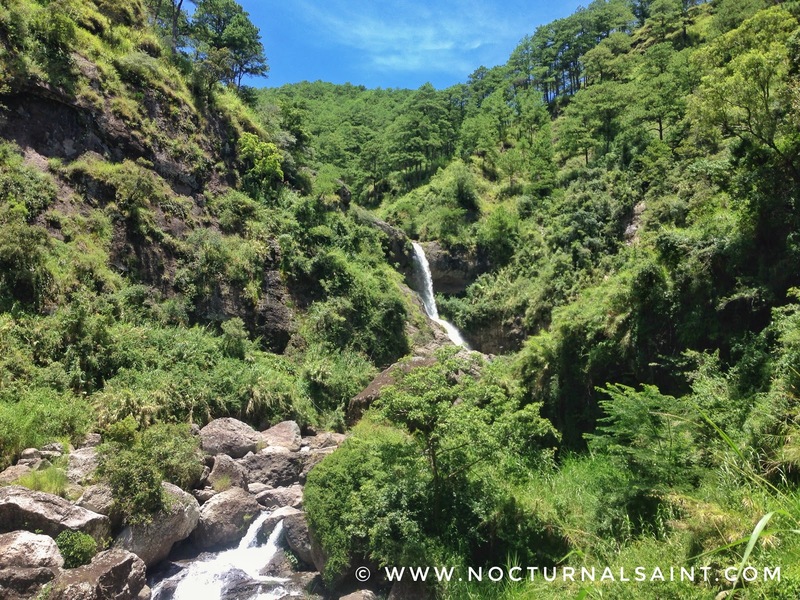 With the smallest land area of 8,337 hectares from the Mountain Province plus blessed with a cool climate and lush pine forests, walking is a MUST to make the most of the Sagada experience. If you came thruohg private transport, you can also bring your own bike. Inns and transient home can easily be found around the area. Room rates is 150 to 300 pesos per person.WHERE TO EAT? There are a lot of small restaurants around the area where you can eat at a very affordable price. 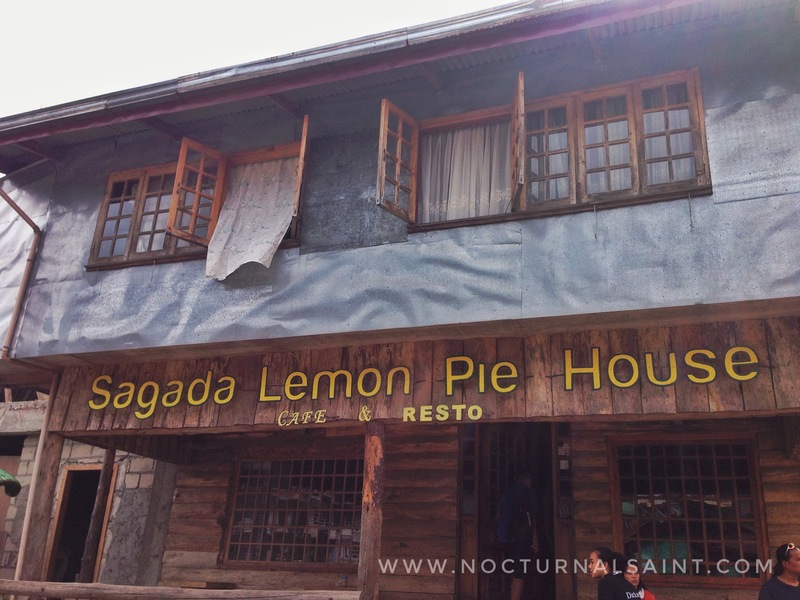 People of Sagada don’t serve frozen food or don’t store supplies like in other cities. This is the reason why often time certain dishes from there menu are not available. Tip : Don’t wait yourself to get hungry before ordering or going to the restaurants since food are made to order. It is advisable to order your food three to four hours before you dine in the restaurants. They offer a variety of dishes but they are limited specially when there are too many customers. The ambiance will make you feel home. Food is great and very affordable. They also serve brewed coffee and I just love it! Another plus is that they accept credit and debit cards! They have limited dishes but they are famous with their Lemon Pies. Layered with sour lemon paste as the base, and is topped by a soft meringue icing. They also have egg pie, apple pie and blueberry pie if your into sweets. There are a lot of IG worthy sceneries in Sagada but if you think that taking photos is the only thing that you can do around with awesome place, then you are absolutely wrong. Here are some place that you can visit and activities that you can do. 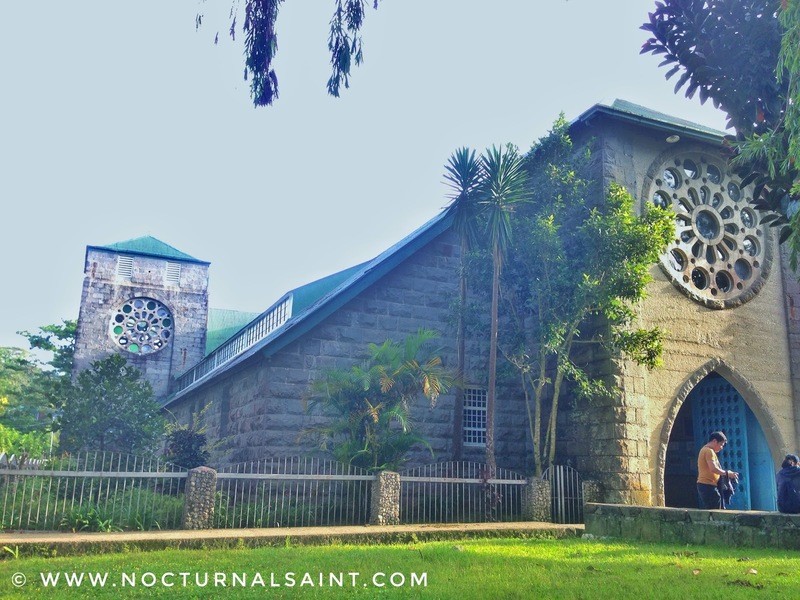 Sagada’s Church of St. Mary the Virgin.Sagada is the only predominantly Episcopalian christian city/municipality in the country. The American missionaries established an Episcopalian parish in the very early 1900s called the Church of St. Mary the Virgin. It was originally built under the direction of Rev. John Staunton year 1904, under the American regime and became a parish year 1962. This structrure have survived the World War 2 and was just repaired. Kiltepan Tower/Viewpoint. When you reached the top of the hill you will be amazed with the spectacular scenery and endless mountain panorama. You can also find trhe view of the breathtaking rice terraces. This is also a perfect place to witness the glorous sunrise. As the dawn break the sky will be filled with different hues of the sky. You can see the deep blue sky slowly brightens and turned to bright yellow. Echo Valley and the Hanging Coffins. 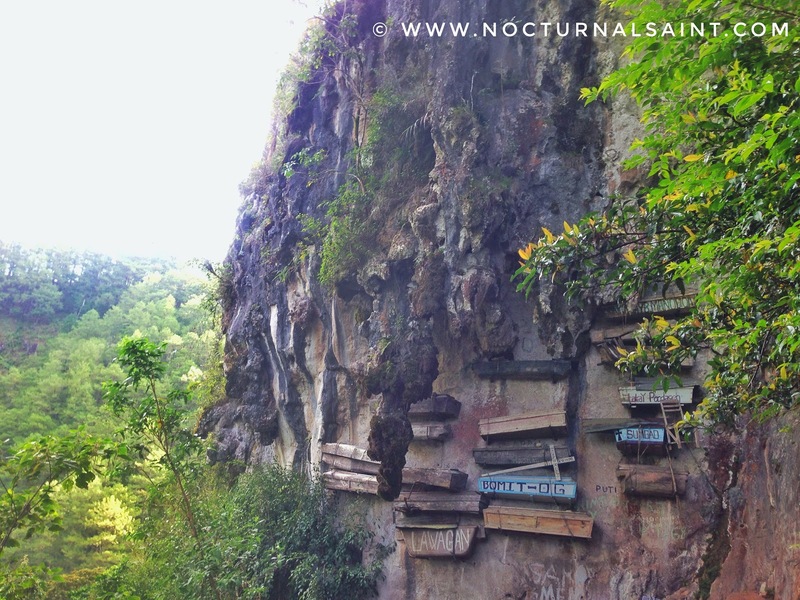 This is a popular place where you can find the hanging coffins from the limestone cliffs. 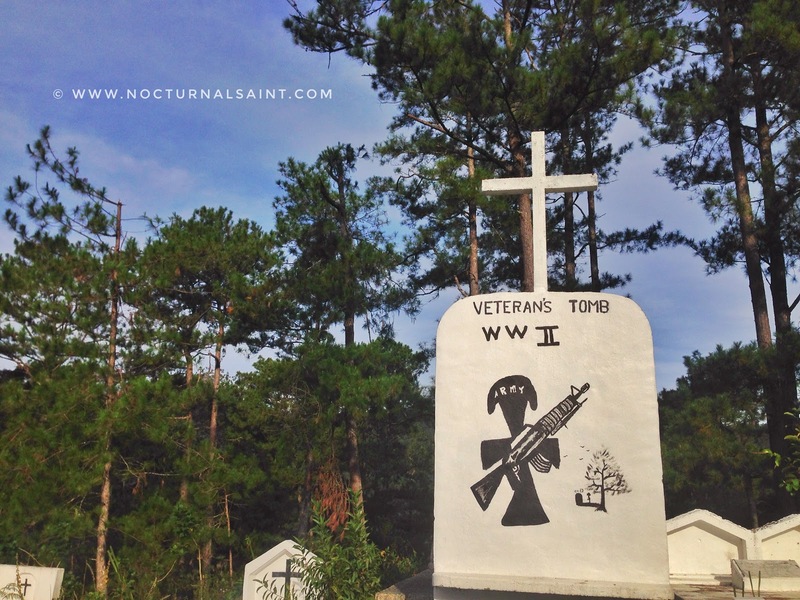 You will pass through the municipal cemetery before you can see the view of hanging coffins. A short trek is required to get deep down the valley. The trek is short but it wasn’t easy be extra cautious with your steps. Chase Water Falls. Pongas (Twin Waterfalls). Treking in a narrow trail for 2-3 hours is required to get to the top of the mountain where you can find the amazing view of the twin falls. 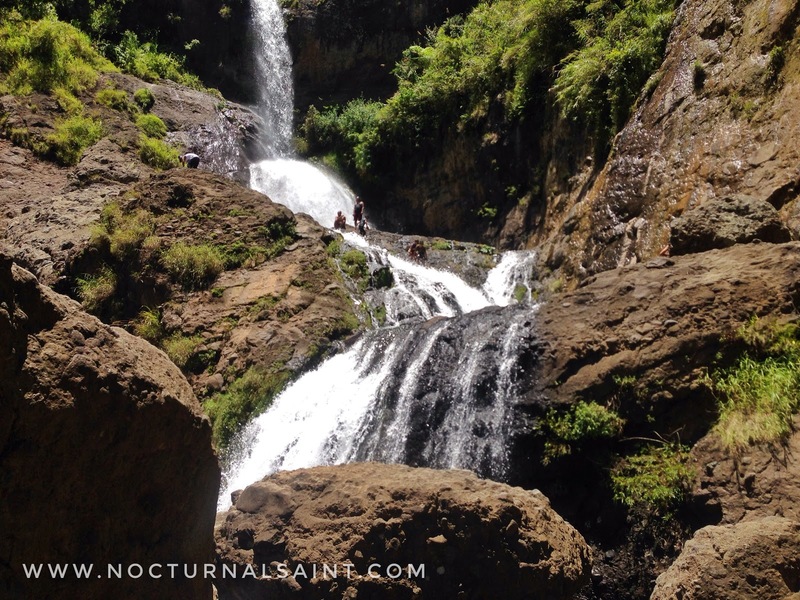 Other falls that you can visit are Bomod-ok Falls and Bokong Falls . Spelunking/Caving. 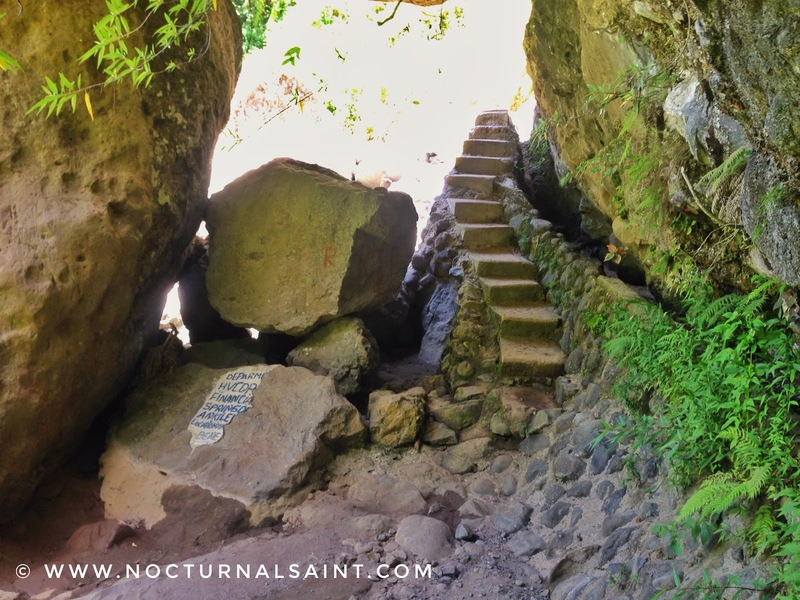 Your Trip to Sagada will never be complete without trying their extreme activities, especially Cave Connection. This is spelunking both the Sumaguing and Lumiang Caves for roughly 4-5 hours. 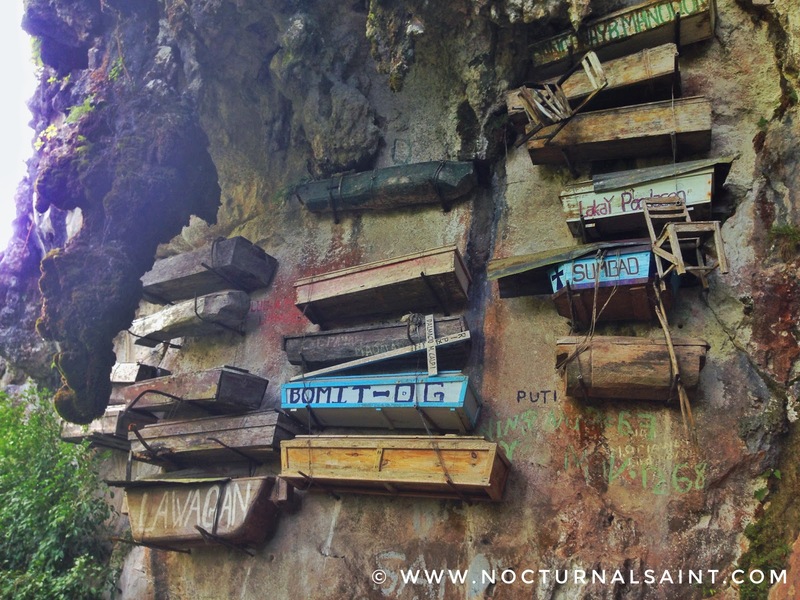 The cave connection starts in Lumiang Cave where you can find the wooded coffins in the entrance of the cave. 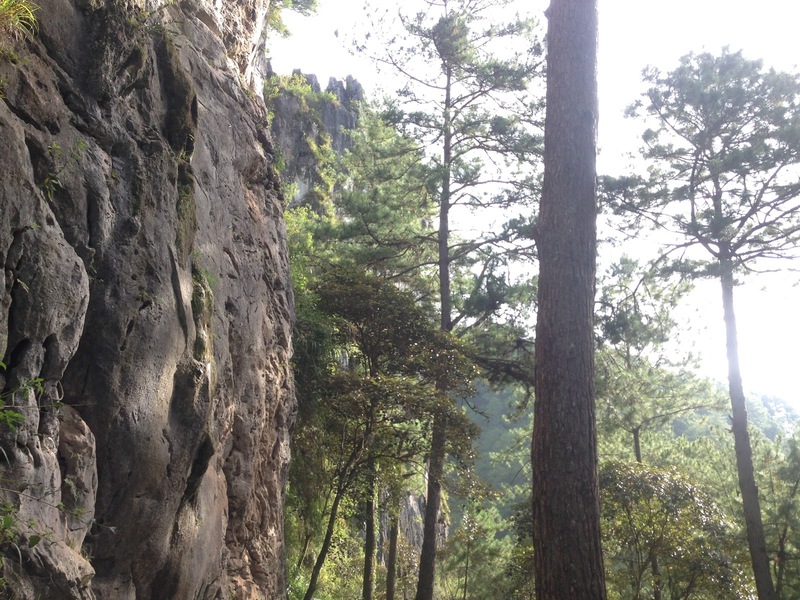 You will then exit at Sumaging Cave where you can find amazing rock formations.Sumaguing is bigger and longer than Lumiang. It is very dark inside Sumaguing cave. It is avisable that you bring your own flash light. Visit Ganduyan Museum. Packed with precious artifacts and antiques from the Cordillera region of the Philippines. Antique basketry, weapons, farm tools, beads, jars, wooden items and textiles can be seen here. Each display offers an insight into the rich culture of the Cordillera Igorots. Sagada Weaving Shop – sells woven bags, wallets, hats etc. 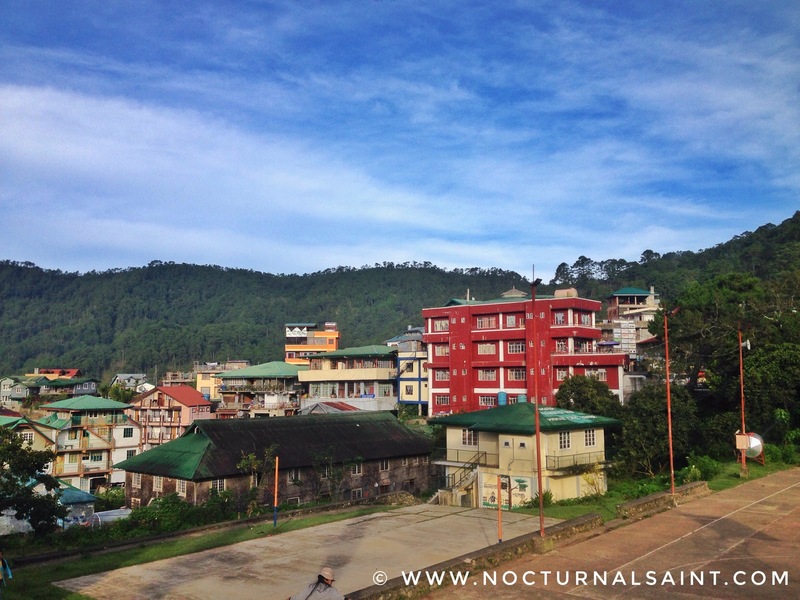 How to get to Sagada? 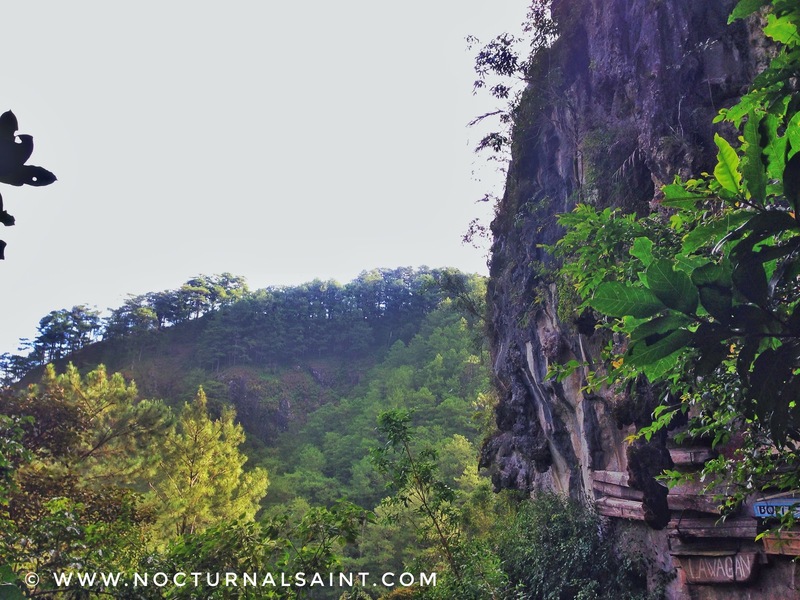 Check out my previous post, Travel Guide : How to get to Sagada? 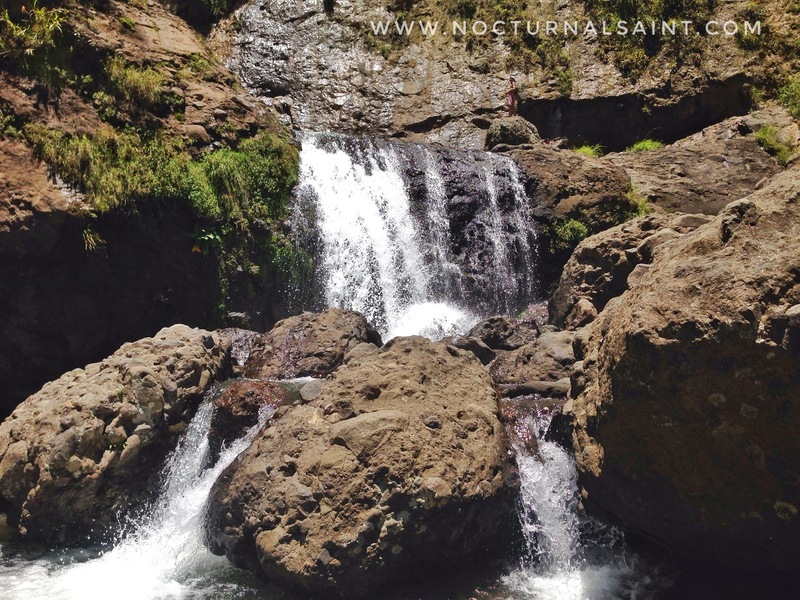 Travel Guide : How to get to Sagada?